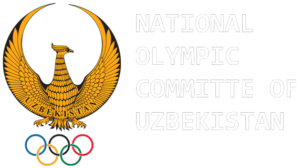 Traditions and customs of the Uzbek people have evolved over the centuries. They are very original, bright and diverse. Our people have always been famous for their kindness and mercy, the elevation of national and cultural values. 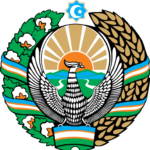 Ramazan Hayit is one of the most important holidays for the people of Uzbekistan. It is customary to meet this day with care and a warm attitude towards close, noble deeds. 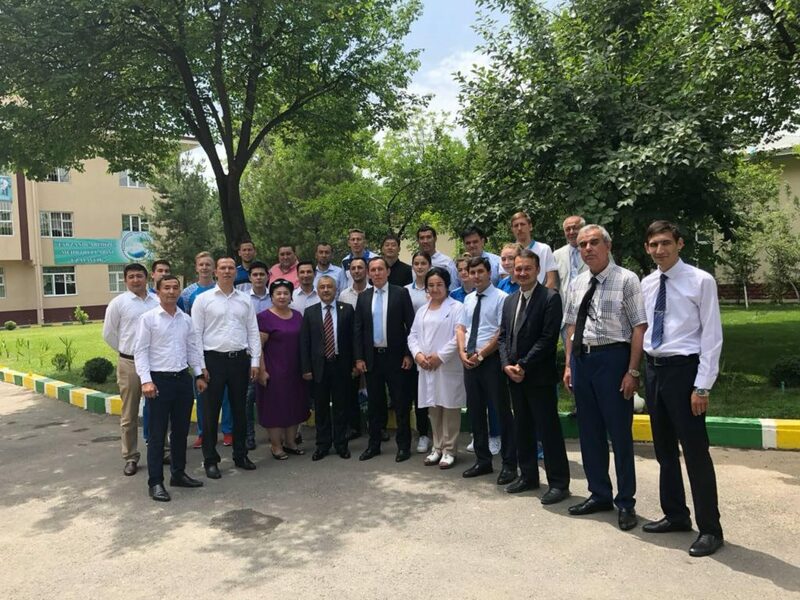 Today, before the holy holiday of Ramadan Hayit, the Association of Taekwondo WT of Uzbekistan and the National Olympic Committee organized an event for pupils of the boarding school No. 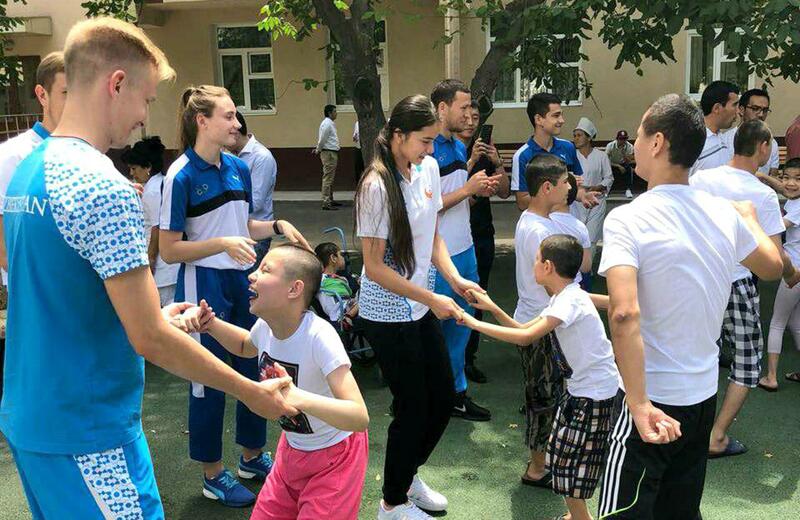 2 for disabled children “Muruvvat”. 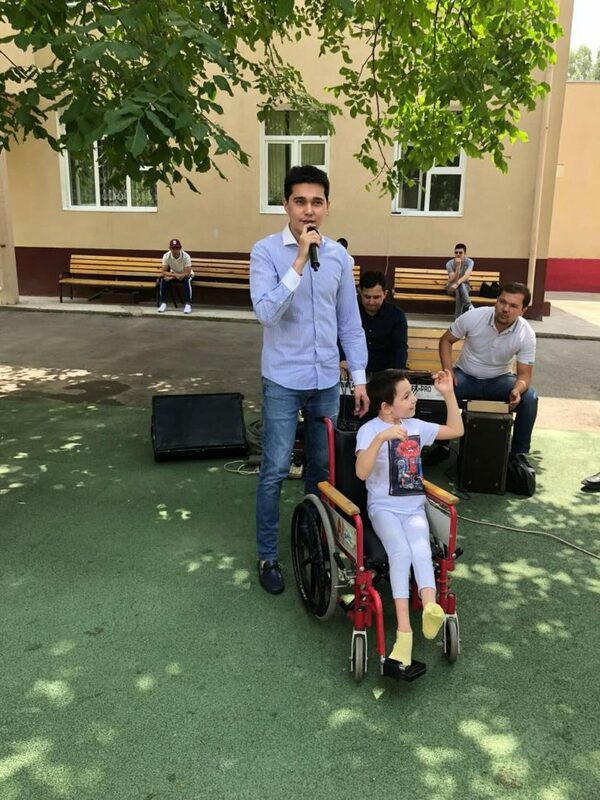 Farrukh Kamilov and the Afruz group spoke for the kids. 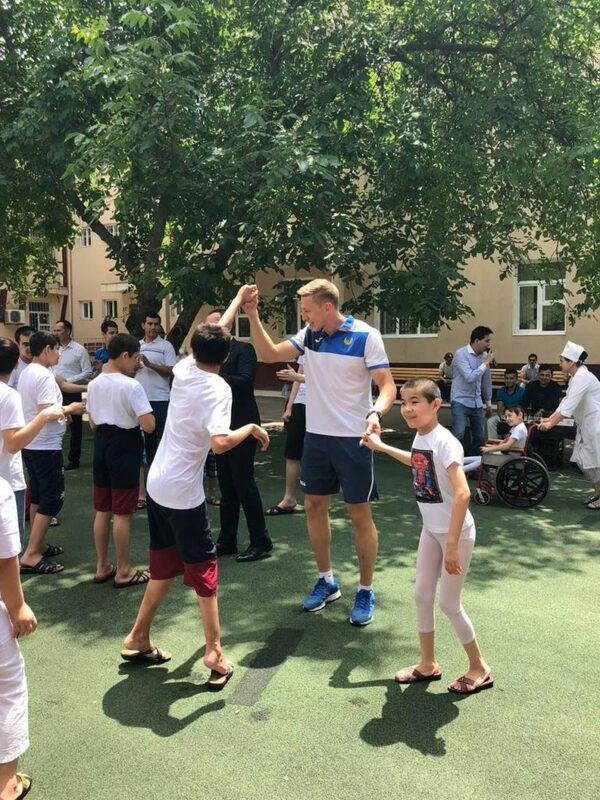 The sports stars Zhasur Boykuzyev, Nikita Rafalovich, Dmitri Shokin, Niyoz Pulatov, Nigora Tursunkulova, Svetlana Osipova, the leadership of the Association of Taekwondo WT of Uzbekistan and coaches who presented gifts to the children and had fun with them took part in the celebration. In these sacred days to give attention and care to the needy is a noble act, which is a clear example of the fact that it is never too late to do good deeds.